Isle of Wight’s Island Sailing Club (ISC) has been organising a weekly evening race series In Cowes since the late 1940s and in 2017 it is sponsored by Wight Mermaids Gin. Produced by the Isle of Wight Distillery, this quality local gin is fast becoming a great Island tradition. The 18 race series started on the 18th April, and continues through until 29th August after which bottles of Wight Mermaids Gin will be awarded. 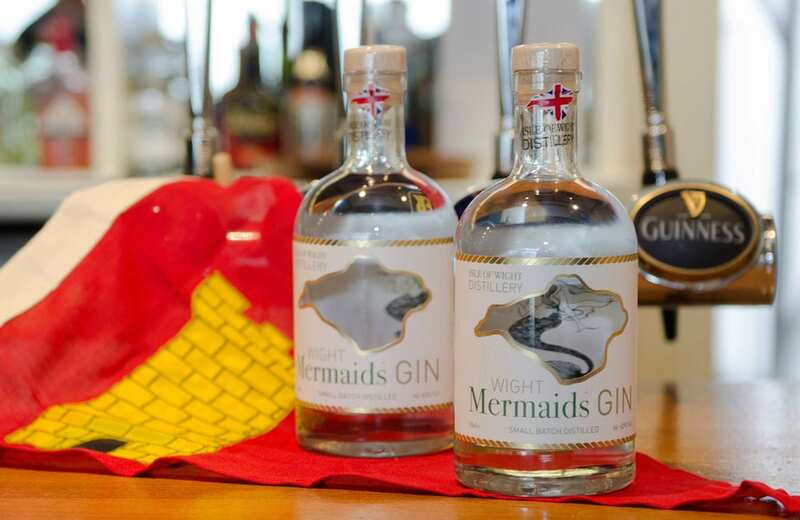 Throughout this season competing crews can also enjoy daily prizes that include a Wight Mermaids gin and tonic, to help round off the evening. A special Wight Mermaids Gin trophy has been commissioned and will be presented at the conclusion of the series.